We check over 450 stores daily and we last saw this product for £267 at Farfetch. 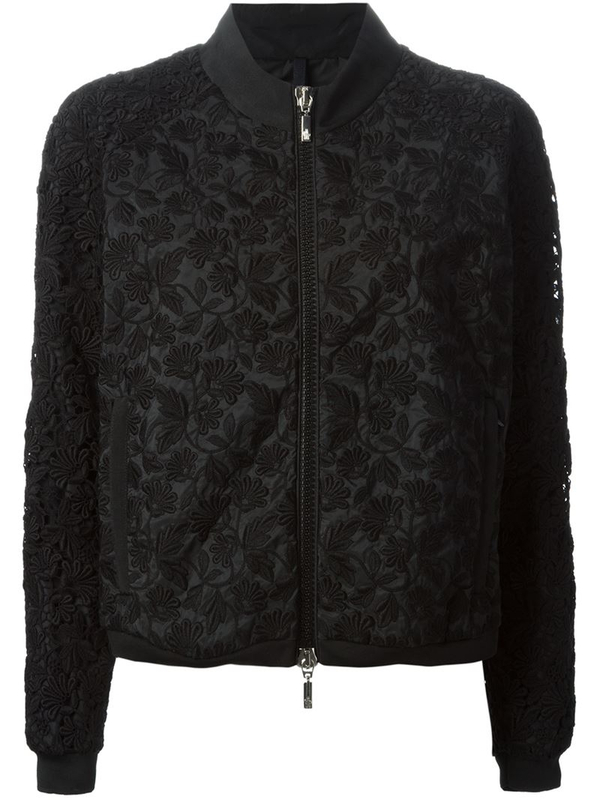 For relaxed weekend style look no further than Moncler's casual floral macramé jacket. 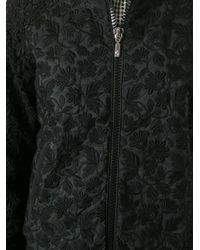 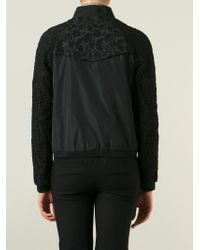 In a beautiful black hue, this casual jacket is detailed with a stand-up collar, a front zip fastening and long sleeves. 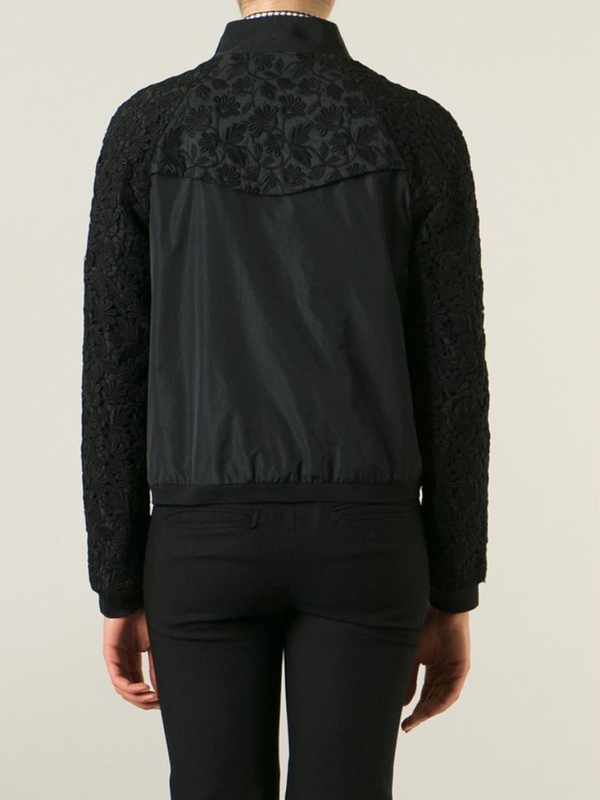 Finished with side zipped pockets, wear yours with jeans and ballet flats when the weekend beckons.